Welcome to the oil portrait of Ballycastle King painted by Nicholas Beall at 30 x 20 inches size on Italian Linen Canvas. 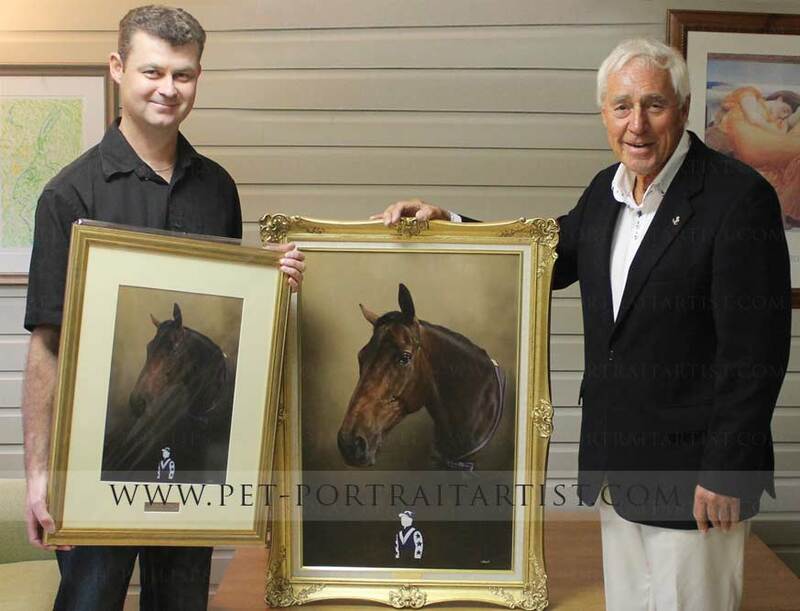 Ted and Janice, who are previous cleints, visited us from Acrington to collect the painting. We then all went out for a lovely meal to celebrate. 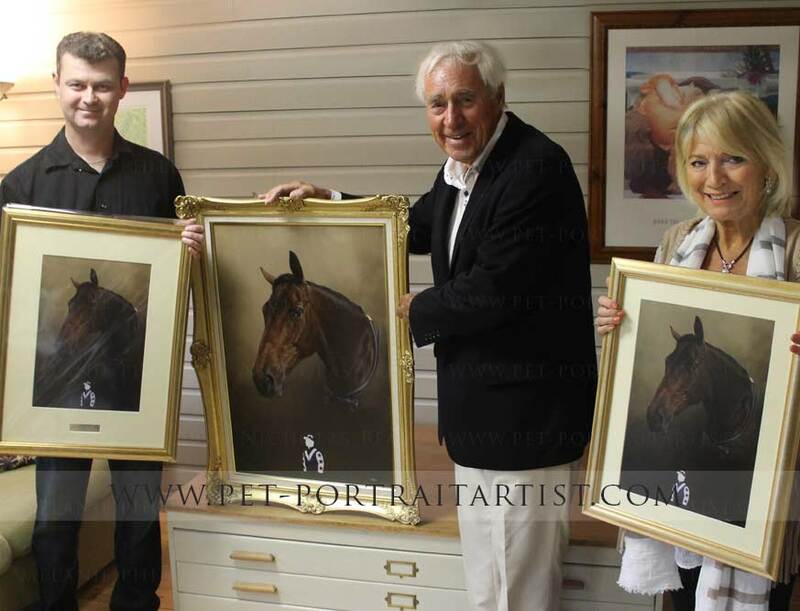 I took a few photos of Ted with the original oil painting along with Nicholas and Janice holding a print each. We dont get to meet our clients that often so love it when they are able to take time out of their busy schedules to visit us in person.